University of North Georgia (UNG) sophomore Christina Majors shared her gratitude for receiving a scholarship from the Women's Educational Scholarship fund during the Women's Holiday Scholarship Luncheon on Dec. 7 at Chattahoochee Country Club in Gainesville, Georgia. Majors, a 40-year-old mother of five children from Lawrenceville, Georgia, also shared her personal story. To say Christina Majors has struggled in life would be an understatement. The University of North Georgia (UNG) sophomore grew up in an unstable home, dropped out of high school, failed her GED test twice before finally passing it, and incurred $60,000 in debt to earn an associate degree from a private college in Nashville. A college education, however, opened new doors for the mother of five children. "I blossomed and continued to learn," Majors said. "I yearned for more because I missed so much as a child." The 40-year-old Lawrenceville, Georgia, woman was inspired to return to college following a more than seven-year gap and enrolled in UNG in January 2017. Her debt, however, proves to be an obstacle. Majors said her attendance in the spring 2018 semester was uncertain until she received a scholarship from UNG. Majors could not maintain her composure when she heard the news. "I fell apart," Majors said as tears formed and her breath caught in her throat. "I felt overwhelmed." "It not only touched me, but it touched my husband as well," Majors said. Her husband, Shane Majors, works 27 out of 30 days a month to support his family and help fund his wife's education. He does this in spite of suffering from a neurological disease. 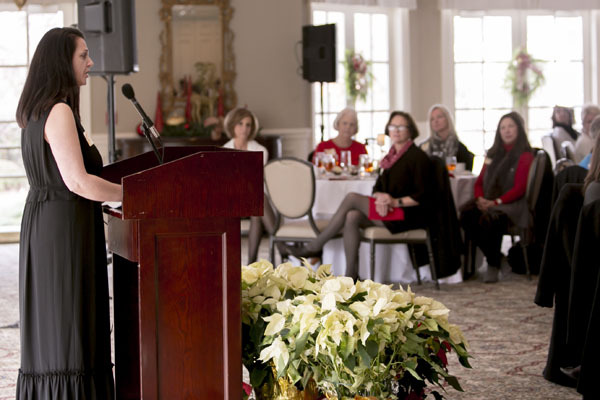 Majors shared her gratitude for the scholarship along with her personal story during the Women's Holiday Scholarship Luncheon on Dec. 7 at Chattahoochee Country Club in Gainesville, Georgia. 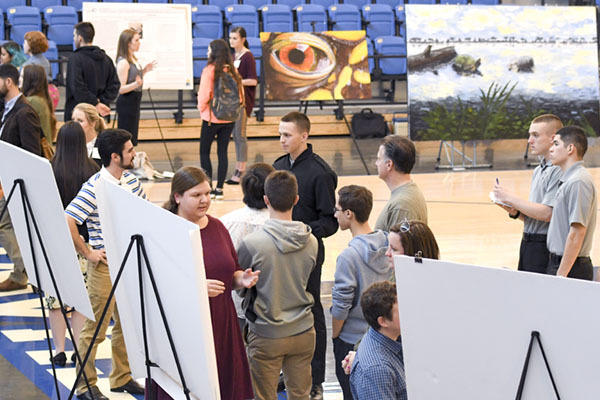 The scholarship fund was established more than a decade ago with the stated purpose to be awarded to a non-traditional, female student who showed academic promise but had a financial need, said Karen Frost, Women of UNG Board chairwoman and a 1974 UNG alumna. "She might be a sole bread winner," she said. "She could be a parent going back to school because she did not have the chance to finish her degree." The Women of UNG and the UNG Foundation hosted the luncheon where five to eight scholarships are awarded each year by the Women's Educational Scholarship fund. 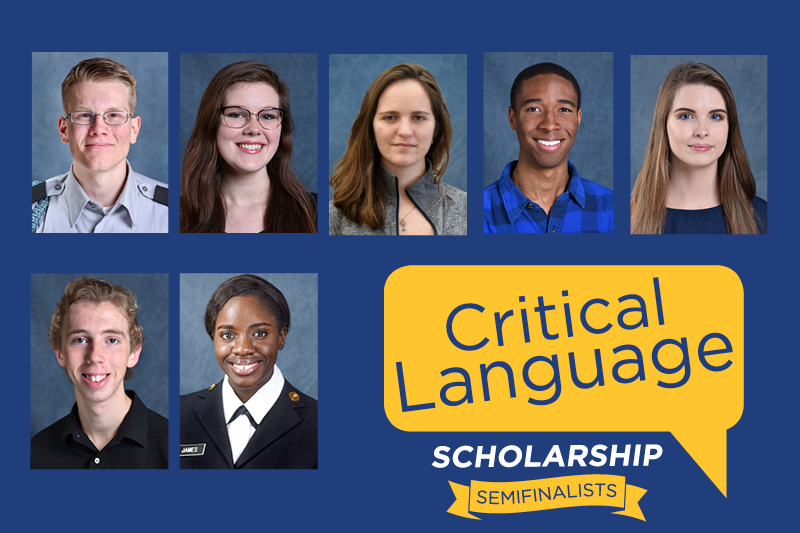 This year's recipients were: Amanda Carter, Jinaka Coker, Whitney Frink, Bobbie Kinney, Taylor Lee, Majors, Ashlee Patton and Veronica Schweitzer. The Women of UNG also picks one of the scholarship recipients to speak. 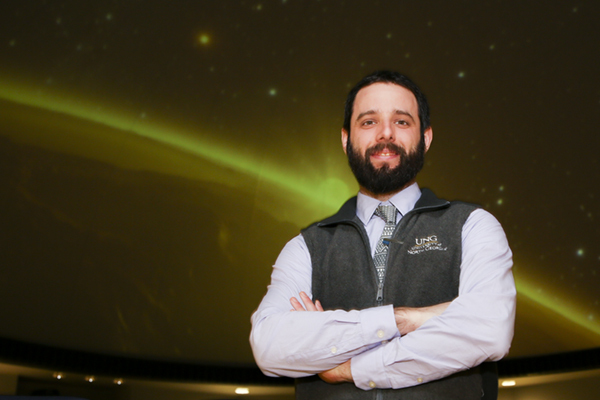 "Everyone looks forward to hearing them because their stories are so endearing," Frost said. Majors said being selected as the speaker was more touching than the scholarship money. "This is an opportunity to connect with people on an emotional level," she said, adding she hopes her story will inspire others. "I want people to know when you have a child at 16, life is not over." Majors grew up with a father addicted to crack-cocaine and a mother suffering from mental illness. The family lived off food stamps and experienced violence in the home. In pursuit of a better home life, Majors married at age 16. A week shy of her 17th birthday, she gave birth to her first daughter. Two-and-a-half years later, her second daughter was born. Majors said she still "craved an education." After failing the GED twice, she passed, which boosted her confidence. She enrolled in a private college in Tennessee and earned an associate degree. Then Majors took time off to raise her two daughters, who are now 23 and 20 years old, and three boys, who are 6, 3 and 2 years old. She still dreamed of fulfilling her passion of serving the elderly and teaching the younger generation, but knew she could not do it without a bachelor's degree. In 2017, Majors enrolled in UNG and is majoring in accounting with a minor in finance. She plans to graduate in 2020, acquire a better job and unburden her husband's load. "We could lead a normal family life," Majors said. In the meantime, she is soaking in her education and even surprising herself by taking an honors class and earning A's. "When I am at school, I glow from the inside," she said, which she added is a far cry from doubting her self-worth as a child. "So, I want people to understand that regardless of the obstacles, finances and age, you can still fulfill your dream. Because with hard work, it is achievable."